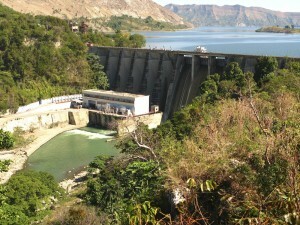 The Peligre Hydroelectric Reservoir is one of the principal energy sources of Port-au Prince. The project consist of investigation of sedimentation and analysis of alternatives for long-term management for energy production, irrigation and flood control. This reservoir has lost 50% of its capacity to sedimentation, but a strategy was developed and simulated by modeling demonstrating feasible methods and operating rule to sustain energy production for the next 100 years by management of the sedimentation process.